Welcome! Aside from the customer service we've provided since 1975 - we are now adding what you've come to expect of us: industry insight, in-depth online features and specials. New Pearl and Metallic Wraps to give your images a stunning 3-D quality. Bring us your best image and get ready to be impressed - we'll take good care of your baby. Choose from a wide selection of papers and get an offer you can't refuse. That's how much we care. Increase your visability with our portable, retractable Roll Up banners and put your talents on display! The perfect way to attract attention at bridal shows, weddings, and more. 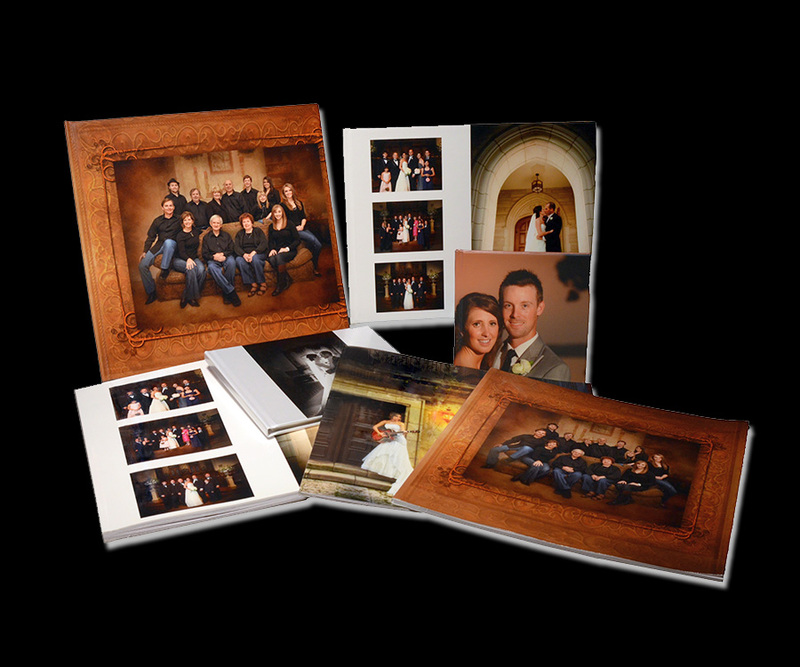 Customize your albums with a variety of cover designs, print surfaces, colors and sizes. Guess we've just got a soft spot for our clients. Print your favorite image on a Specialty Photo product. With exciting new products and great clients like you, the future's never looked brighter. Unique metal prints make an attractive image display - perfect for signage, senior graduation gifts, parties, or just as a fun room decoration. Ready to shine? 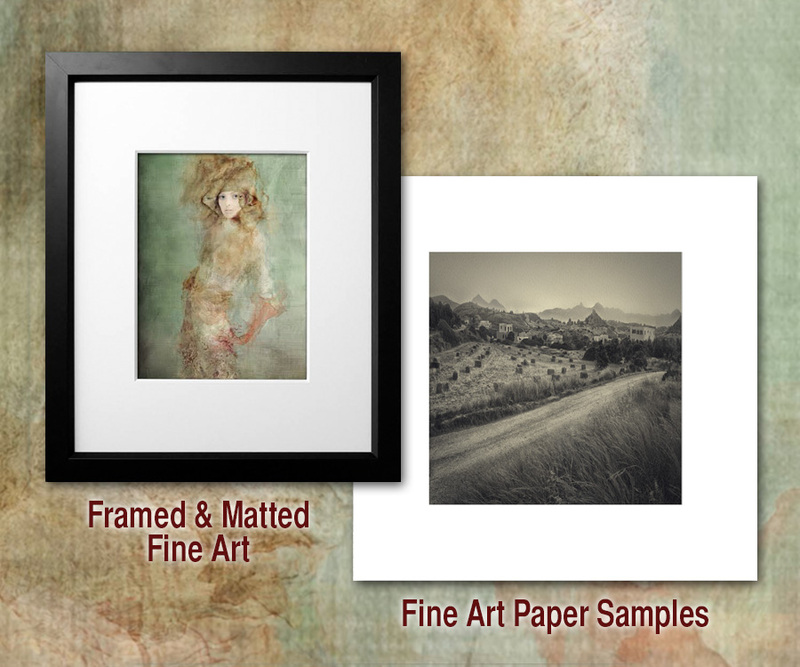 Order Fine Art Paper Samples to see the tonal range of our Seven Papers. 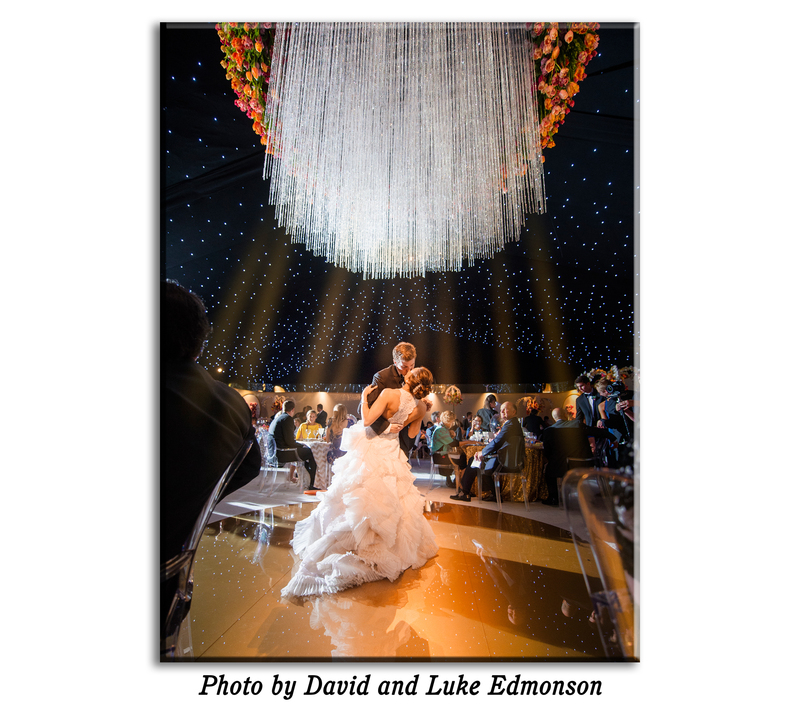 New Framing and Mounting options for your Fine Art images now in the Roes Catalog. Stand out from the crowd with acrylic face mounted photographic prints from BWC. This unique finishing method gives your image the appearance of floating off the wall with a museum style cleat system. It's a clean, modern look your clients will love.